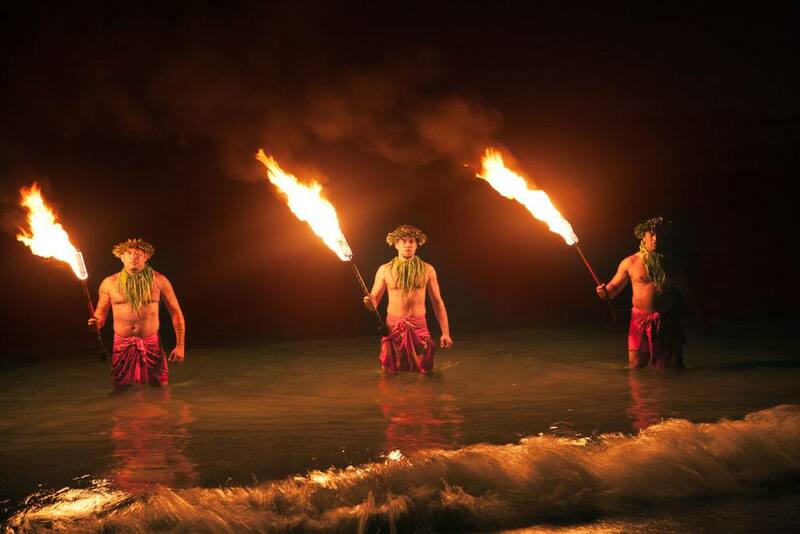 While there are a plethora of luaus in Hawaii, none stand out quite like the Ali’i Luau Tour. 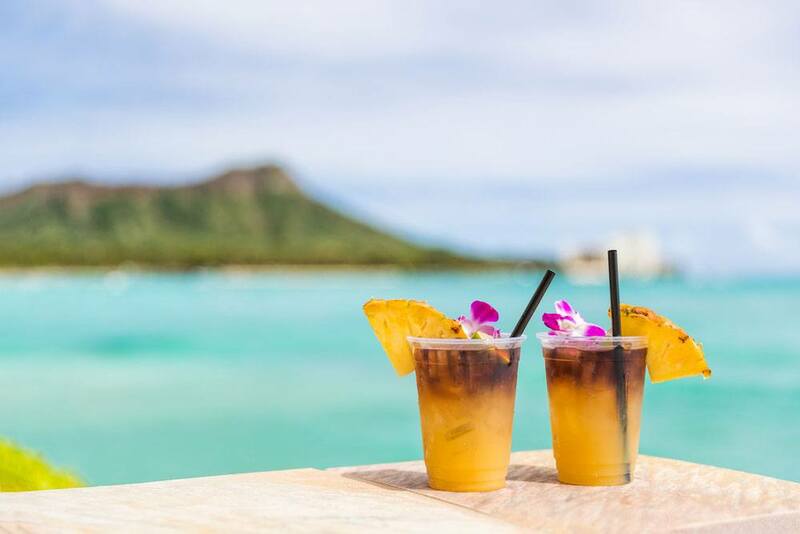 Our most purchased luau package, this tour includes a visit to the Polynesian Cultural Center, a musical performance, and a traditional luau. This tour is jam-packed with education and entertainment—you don’t want to miss this! The tour begins at the Polynesian Cultural Center. Here you’ll learn about all the seven island villages, take in the beauty of the Rainbows of Paradise Canoe pageant, view an IMAX show, and tour the charming village of La’ie. Next, enjoy an evening reservation for a sensational performance of “Ha: Breath of Life.” This show tells the ancient legend of Mana, a young boy who grows up to be a fierce warrior. 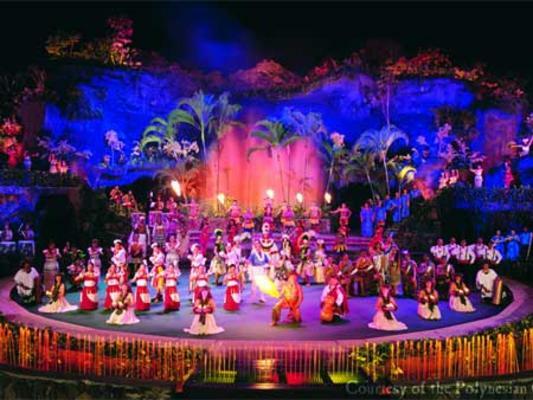 Featuring hundreds of native performers from island-nations in the Pacific, the show is an incredibly moving display of the spirit of Polynesia. 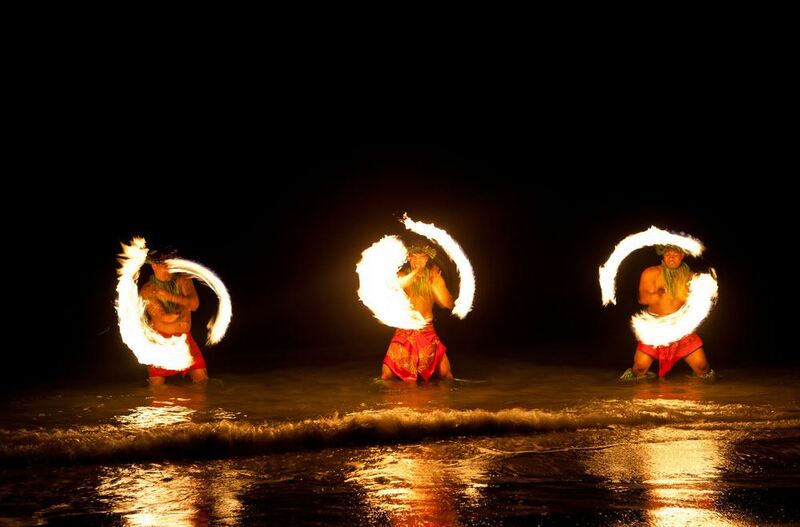 Last, but not least, is the award-winning Ali’i luau. 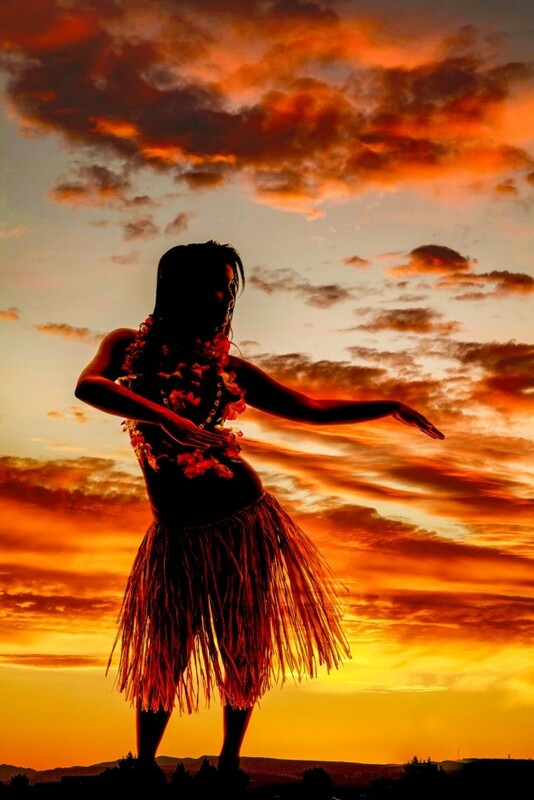 The luau begins with a traditional lei flower greeting, before transitioning into a night of singing and dancing, including the world-famous hula. It’s the perfect ending to an incredible day. Details and Booking Options: Round trip transportation is available from Waikiki hotels to the PCC. You are picked up from your hotel in the morning (10:00 am or 12:00 pm) and you can enjoy a narrated tour of the scenic drive along the North Shore of the Island. After your day at the PCC, return to Waikiki at 10:00 pm. Round trip transportation is available from Waikiki hotels to the PCC. You are picked up from your hotel in the morning (10:00 am or 12:00 pm) and you can enjoy a narrated tour of the scenic drive along the North Shore of the Island. After your day at the PCC, return to Waikiki at 10:00 pm. Transportation is not included in this package. You may purchase it in the booking. We highly recommend the 10:00am pick-up, so that you have more time to enjoy the PCC. If you plan on driving out, it is approx 1-1/2 hours drive, each way. When you choose the Ambassador Ali’i Luau tour, you add a touch of luxury to your stay at the Polynesian Cultural Center. Leave your worries behind and immerse yourself in the soothing beauty of an island paradise. 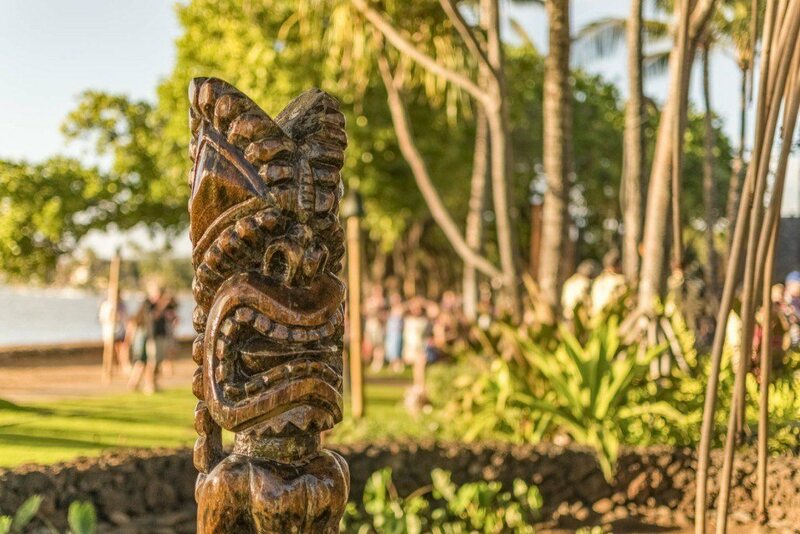 The Polynesian Cultural Center opened in 1963, but the native cultures you’ll experience there are almost timeless. Seven villages represent the ancient cultures of Tonga, Samoa, Fiji, Aotearoa New Zealand, Hawaii, Marquesas, and Tahiti. Vivid colors, tropical foods, and inventive island housing greet you at every turn. Exotic dancers perform on long canoes in the winding lagoon. Ocean breezes bring the sweet scent of mystical flowers. All is well. A special Behind the Scenes tour rounds out the afternoon’s activities. 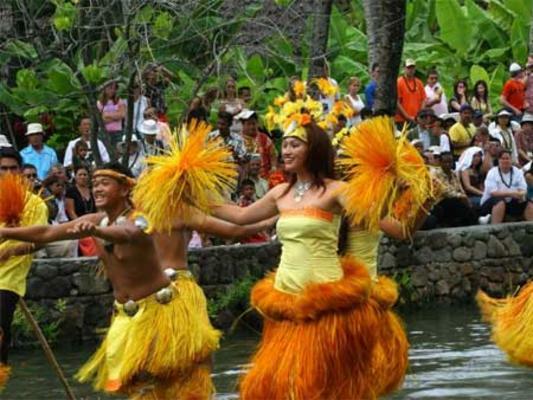 The Super Ambassador Tour is the finest, most personalized way to experience the Polynesian Cultural Center. Only 32 guests a day receive this elite level of service! Your day begins with sweet Alohas and an exquisite Lei Greeting. Your personal tour guide escorts you throughout the villages, and takes you on your own canoe tour, where you peacefully drift from one exotic island to another. Reserved seats await you at all events, including front row seats at the spectacular evening show “Ha: Breath of Life”. Dinner includes such scrumptious entrees as tender prime rib, baked teriyaki chicken, mahi-mahi, and crab legs, as well as a seemingly endless round of side dishes, succulent vegetables, and exotic fruits. 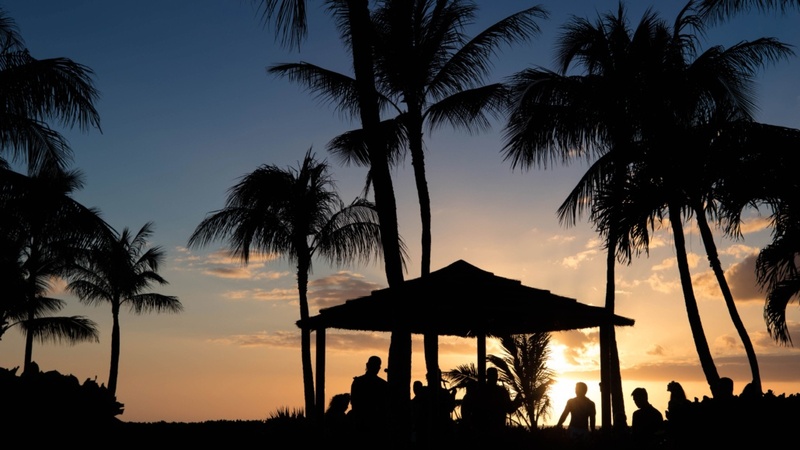 More people purchase the Ali’i Luau Tour than any other. 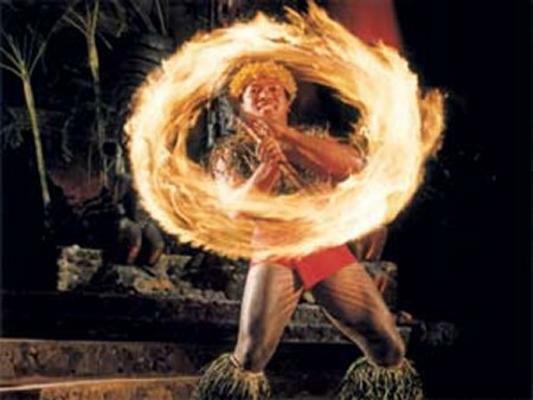 It includes everything to make your visit to the Polynesian Cultural Center exciting, thorough, and memorable. 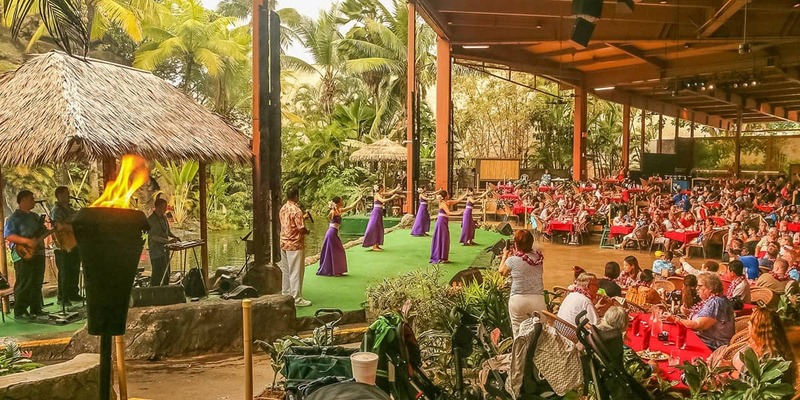 During your day at the Center, experience all the varied delights of the 7 Island Villages, watch the festive Rainbows of Paradise Canoe Pageant, take in an IMAX show, and tour the nearby scenic village of La’ie. You will have reserved lower level seating for the stirring evening performance of “Ha: Breath of Life”, featuring over a hundred native performers from across the Pacific. The pulsating rhythms of the tropics tell the story of Mana, a boy who grows up to become an island warrior. The mystery of the ancient legend unfolds in native song and dance in unforgettable intensity and joy.